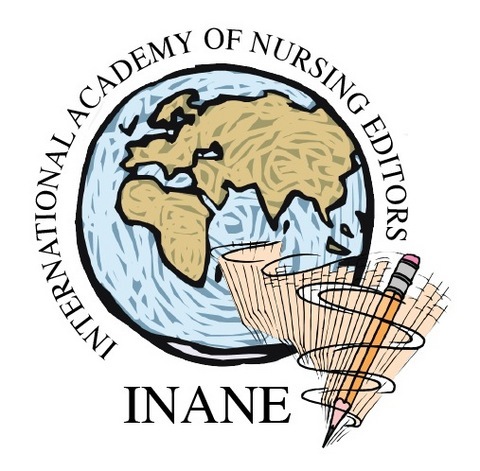 ISSN 2084-4212 (e-ISSN 2450-839X) is a quarterly journal publishing research and review papers, case studies, and student papers on nursing, obstetrics, medicine, and health care. Its target audience comprises nurses, midwives and other health care professionals. The Index Copernicus Value of the journal is 69.2 points. The paper edition of the journal is the reference edition. Papers may be submitted in Polish or in English. All papers published in the journal are reviewed by a group of national and international experts. 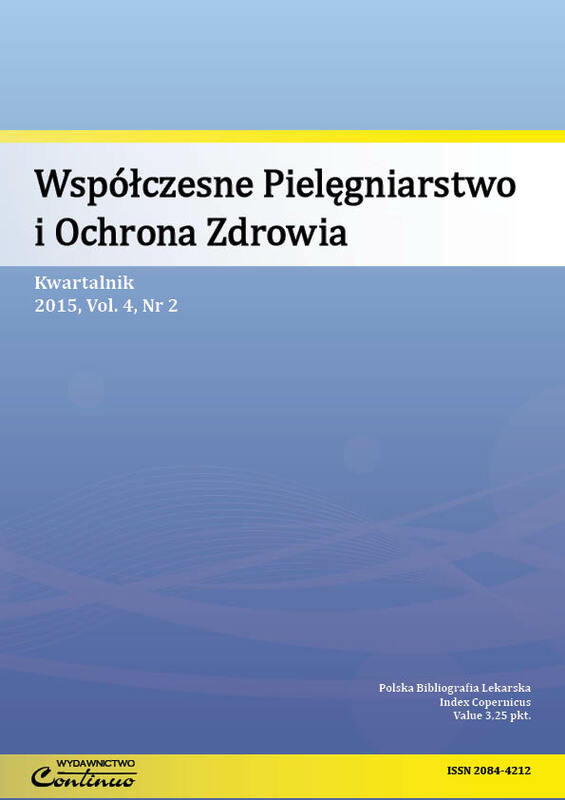 The journal is published under the auspices of the European Center for Postgraduate Education in Wrocław, Poland. Authors must disclose and describe on a separate sheet enclosed with the submission all competing interests: financial gains (e.g. employment, consultancy, stock ownership, royalties, expert testimony grants), personal relationships, professional relationships etc., that may influence or appear to influence the content of the submission, including the role of the sponsor of the entire submission or its part (if one exists) in planning, data gathering, analysis and interpretation, writing the report or deciding to submit it for publication. Authors of scholarly papers must protect the patients' personal information. Only clinically or otherwise significant details should be published. Information on patients' racial, ethnic, cultural and religious background should only be included if considered by the author to affect the course of illness and/or treatment. If the disclosure of personally identifiable information cannot be avoided, written consent for the publication of data, photographic documentation, radiographs etc. must be obtained from the patient (or their legal guardian) and duly noted in the manuscript. Research involving human subjects must be comply with the requirements of the Declaration of Helsinki, which must be stated in the methodology description. Such studies must be approved by a local supervisory authority for research involving human subjects (Ethics Committee). Animal studies must also be approved by the appropriate supervisory body. Such approval should be confirmed by the authors' statement in their cover letter. The Editors make every effort to supervise the contents of the journal; however, the authors accept any liability for the content of their papers, and sponsors or advertisers – for the content of their advertisements. The Publisher or the Scientific Committee cannot be held liable for the consequences of any incorrectness. Unless requested otherwise by the Author upon submission, the Publisher obtains all and exclusive rights to the printed papers (including the right to publish in print, on electronic and other media, and on the Internet). Only abstracts may be printed without the Publisher's consent. **guest authorship („honorary authorship”) – It occurs when a person involved in the creation of the publication is little or not at all occurred, and yet it is the author / co-author of the publication. By submitting a paper, the Author declares that the paper has not been published or submitted elsewhere. By submitting a paper for print, all Authors consent to its publication and declare that they had had full access to all data provided in the study and assume full responsibility for all the data and for the accuracy of analyses. Papers should be sent in hard copy to the Editors' address, in duplicate, with a cover letter containing all Authors' consent to the publication of study results. The copies submitted are non-returnable. All manuscripts must also be sent in on computer data storage media. The medium must only contain the final version of the paper, consistent with the submitted hard copies. The description of the medium should contain the first and last name(s) of the Author(s), the title of the paper, file name(s), the names and version numbers of any software used. Text files must be submitted in the DOC or RTF format. Any figures or photographs (print resolution: 300 dpi) should be submitted in separate files. Recommended graphics formats are: BMP, GIF, TIF, JPG. The titles of figures and tables, as well as all text within, should be provided in Polish and English. Microsoft Excel (any version) is recommended for charts and graphs. Research and review papers should be no longer than 16 standard typescript pages, and case studies – no longer than 8 pages, including references, figures, tables, and abstracts (a standard typewritten page comprises 1800 characters, spaces included). Paper size A4; font size 12; typeface e.g. Arial, Times New Roman; double-spacing required. Left margin should be 2 cm wide, right margin – 3 cm wide. Suggested emphasis should be marked using bold type. Table and figure placement should be marked in pencil on the right margin. The first (cover) page should comprise: The title, in Polish and in English; the abbreviated title (running head, up to 10 words) in Polish and in English; the full name(s) of the Author(s). 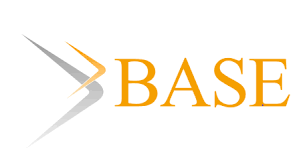 For multi-institutional papers, please assign affiliations to all Authors and provide the full name(s) of the institution(s) where the work was performed (the official version), for research and editorial articles – in English. 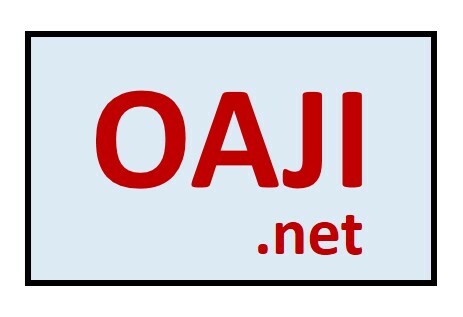 The Corresponding Author's full name and title, mailing address (personal or institutional), and telephone number and e-mail address (required). By providing the contact details, the Author consents to their publication (the telephone number will not be published, if so requested). 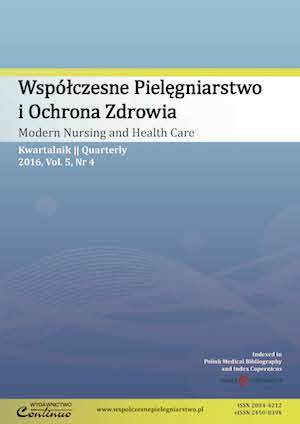 3–5 key words in Polish and in English, in accordance with the current version of the Medical Subject Heading (MeSH) list. If relevant MeSH terms are not yet available for recently introduced concepts, generally used terms may be included. At the bottom of the page, please describe all potential competing interests and sources of funding (grants, sponsors, etc). Acknowledgments or the title of the conference where the paper has been presented may also be included here. 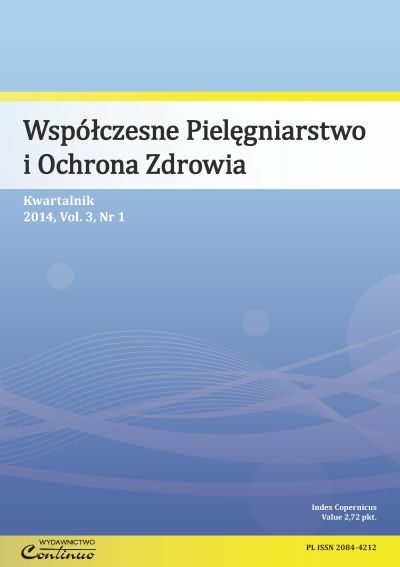 The second page must only include the title of the paper in Polish and in English. Identical abstracts in Polish and in English must be submitted with the paper. Research and editorial paper abstracts should be 300–400 words long. The abstract must comprise five separate sections, entitled as follows: Introduction, Purpose of the study, Material and methods, Results, Conclusions. All abbreviations or acronyms used in the abstract must be explained when first used. Review and case study abstracts should be 150-250 words long. The paper should contain the following separate sections: Introduction, Purpose of the study, Material and methods, Results, Discussion, Conclusions, References, Tables, Figure descriptions (one text file, Polish and English), and Figures. The Material and methods section must contain a detailed explanation of all research methods used and included in the Results section. The names of statistical methods and software used for result processing should be provided. Biochemical and other measurements should be provided in SI units. Lengths, heights, weights and volumes should be provided in metric units (meter, kilogram, liter) or their decimal multiples. Temperatures should be provided in centigrade. Tables should be submitted in duplicate, with each table printed on a separate A4 sheet. Table titles and contents should be provided in Polish and English. Any abbreviations or acronyms must be explained below each table (in Polish and in English) in all papers. Tables should be numbered using Roman numerals. Figures should be prepared using computer software, and submitted in triplicate. 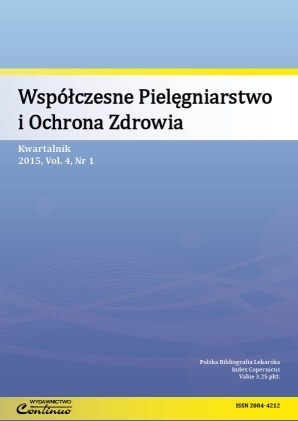 Figure titles, as well as all text within, should be provided in Polish and English. Any abbreviations or acronyms must be explained below each figure. Figures should be numbered using Arabic numerals. Figure titles should be submitted on a separate sheet. For all charts or graphs, the complete data must be listed. The Publisher may create charts or graphs based on the data listed. All abbreviations, acronyms, and symbols must be standard. The full explanation of an abbreviation, acronym, or symbol should precede its first occurrence in the text. The explanation should also be included below each figure or table where the abbreviation, acronym, or symbol is used. References must be numbered consecutively in the order in which they are mentioned in the text, tables, and figures (for references cited in tables and/or figures only, the order is determined by the first occurrence of a reference to the relevant table or figure in the text). The number of references cited should not exceed 30 in research, review, and editorial papers, and 10 in case studies. Only published papers should be included in the reference list. The Vancouver/ICMJE referencing style must be used, same as e.g. in MEDLINE resources: http://www.lib.monash.edu.au/tutorials/citing/vancouver.html. When referencing journal articles, provide: the last name(s) of the author(s) with first name initials, no full stops (for more than 4 authors, only the first 3 names should be listed, followed by "et al." in papers in submitted English and by "i wsp." 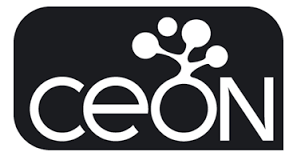 in papers submitted in Polish); the title of the paper; the abbreviated title of the journal (no fulls stops) in accordance with the current Index Medicus list available at ftp://nlmpubs.nlm.nih.gov/online/journals/ljiweb.pdf/; year of publication followed by a semicolon; volume number (if the journal has continuous page numbering through its volumes, omit issue date) followed by a colon; page number range. Within a reference, separate author name(s), paper title, and journal title sections using full stops, e.g. : Menzel TA, Mohr-Kahaly SF, Koelsch B, et al. Quantitative assessment of aortic stenosis by three-dimensional echocardiography. J Am Soc Echocardiogr. 1997;10:215-223. When referencing books, provide: the last name(s) of the author(s) with first name initials, no full stops (for more than 4 authors, only the first 3 names should be listed, followed by "et al." in papers in submitted English and by "i wsp." 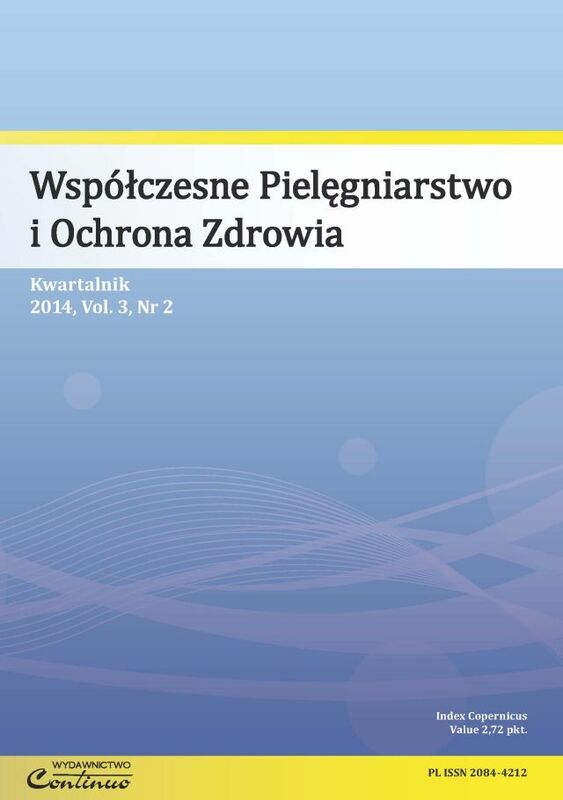 in papers submitted in Polish); book title followed by a full stop; edition number ("ed." or "wyd. ", omitted for first editions); place of publication; publisher name; and year of publication. For contributions to books, provide the name(s) of the editor(s), marked "red." 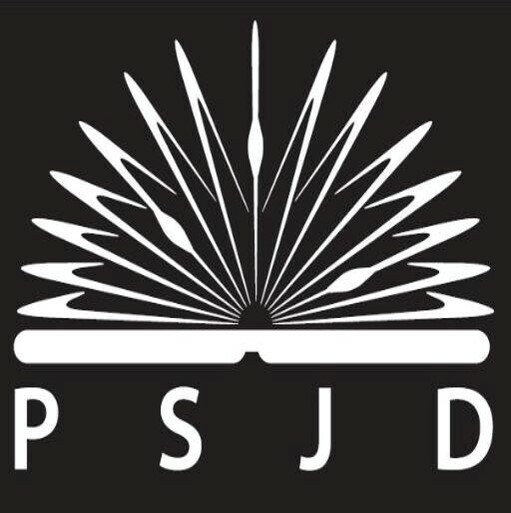 in papers submitted in Polish or "ed(s)." in papers submitted in English: Iverson C, Flanagin A, Fontanarosa PB, et al. American Medical Association manual of style. 9th ed. Baltimore: Williams & Wilkins; 1998. When referencing chapters in books, provide: the last name(s) of chapter author(s) with first name initials, no full stops (for more than 4 authors, only the first 3 names should be listed, followed by "et al." in papers in submitted English and by "i wsp." in papers submitted in Polish); chapter title; the word "W:" or "In:"; the last name(s) of book author(s) or editor(s) with first name initials; book title followed by a full stop; edition number ("ed." or "wyd. ", omitted for first editions); place of publication; publisher name; year of publication; and the page range preceded by the letter "p.": Chosia M. Patomorfologia zastawki aorty. In: Szwed H, ed. Zwężenie zastawki aortalnej. Gdańsk: Via Medica; 2002: 1-11. The punctuation used in the example references above must be strictly followed. Online publications (with full website addresses) may be referenced only when no adequate data are available in print sources.